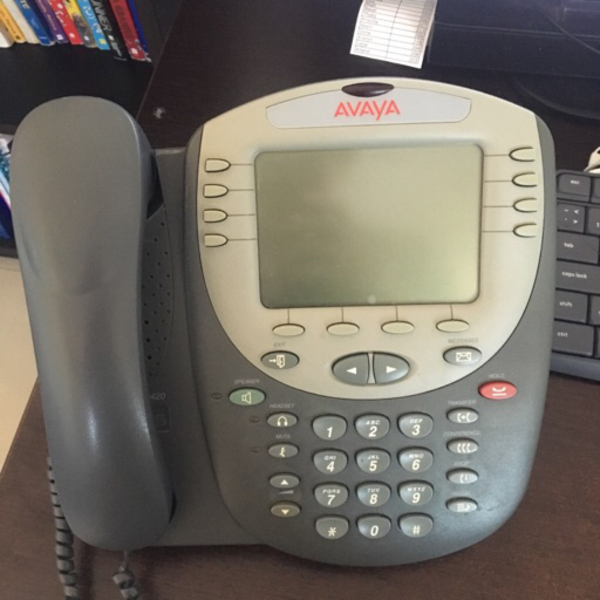 Avaya 5420 Digital Telephone in clean good working condition. 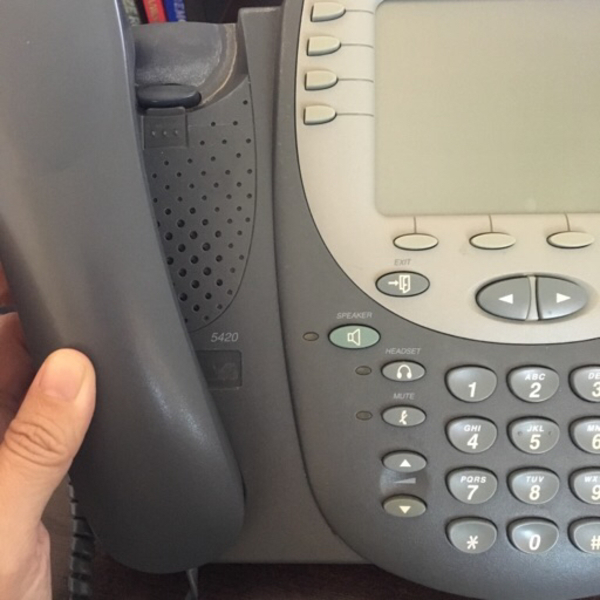 Used in an office. 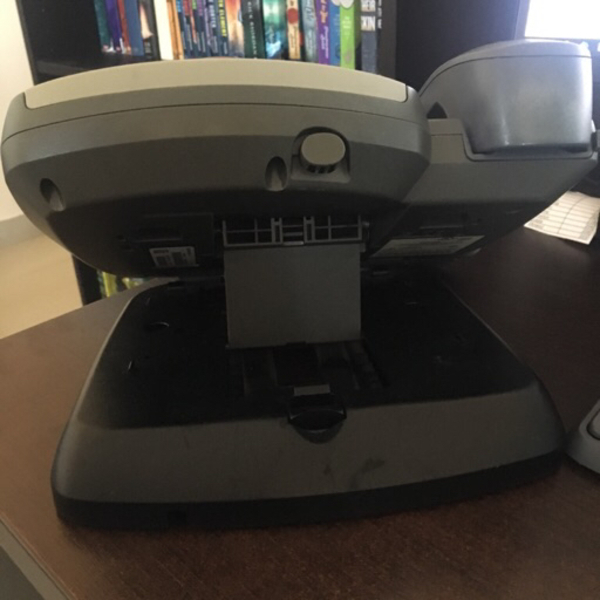 Original price is 250 AED.